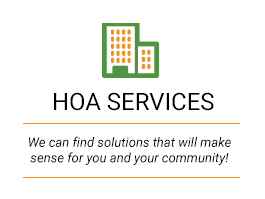 Our hands-on approach will help make any property owner comfortable about entrusting to us the management of their investments. 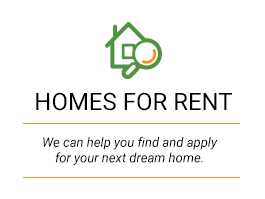 McCreary Realty Management has managed thousands of single-family homes and other small residential properties located throughout Cobb and South Cherokee Counties in Northwest Metro Atlanta, Georgia. We have represented thousands of Investors who own these properties, and these Investors are located throughout the entire world. 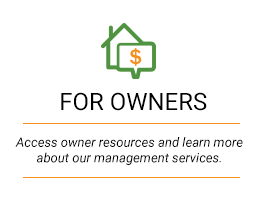 Formally trained in Leasing and Management, the professionals at McCreary Realty Management can be counted on to deliver competent and reliable leasing and management services on a daily basis. One of the primary goals of owning Investment Real Estate is to maximize income and minimize expenses while maintaining the condition of the property. McCreary performs this task for the 150 plus property owners and their almost 300 different properties. Put McCreary to work for you today. 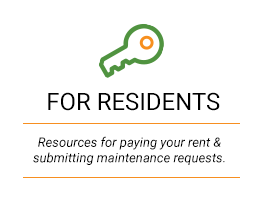 Online Rental Payments via eCheck are Here!! You asked for it and it is finally here! McCreary Realty Management is proud to announce that you can now make your monthly rental payments ONLINE via bank draft as an eCheck! You must visit the payment portal on our website and register BEFORE you can make any payment.